Billi Kid - Immaculate - Pure Black, Inc. 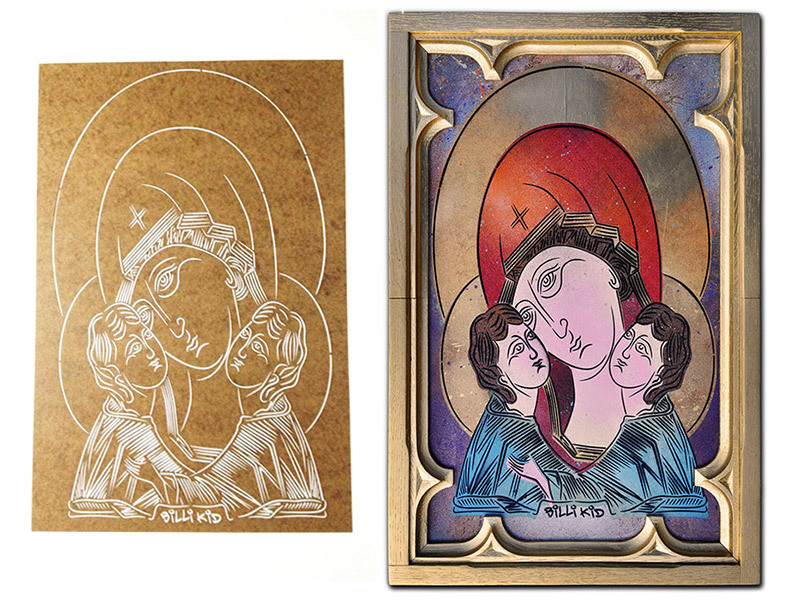 Check out this finished Billi Kid piece using just a single laser cut stencil. This guy does amazing work.